Lynne Katzmann, Ph.D., is the inaugural recipient of the McKnight’s Women of Distinction Lifetime Achievement Award. McKnight’s Long-Term Care News and McKnight’s Senior Living editors selected Katzmann for her outstanding contributions to senior living and skilled care. 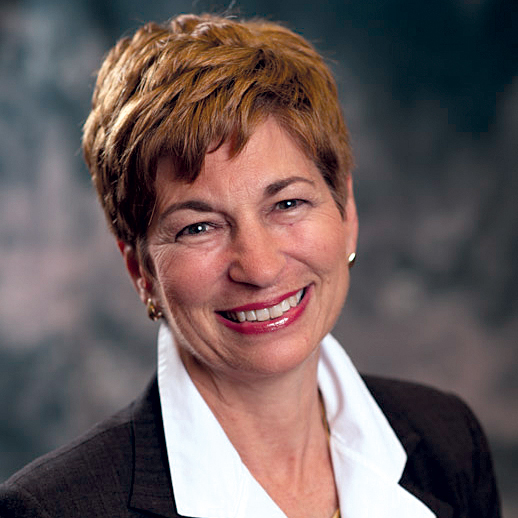 Katzmann is the founder and president of Bloomfield, NJ-based Juniper Communities, the only woman-founded, owned and led company among the top 40 national assisted living companies. She launched the business in the area of skilled nursing when she was 32, with six years of experience in the healthcare industry and a Ph.D. in economics from the London School of Economics. Read more about Katzmann at mcknightsseniorliving.com. She will be honored May 16 in Chicago as a highlight in the McKnight’s Women of Distinction program, along with 19 Hall of Honor inductees and 21 Rising Stars award recipients, who were announced last week. PointClickCare is the program’s exclusive platinum sponsor. To learn more about the evening awards ceremony or other information, visit this page. Questions about the event may be directed to Bianca Andia at bianca.andia@haymarketmedia.com.